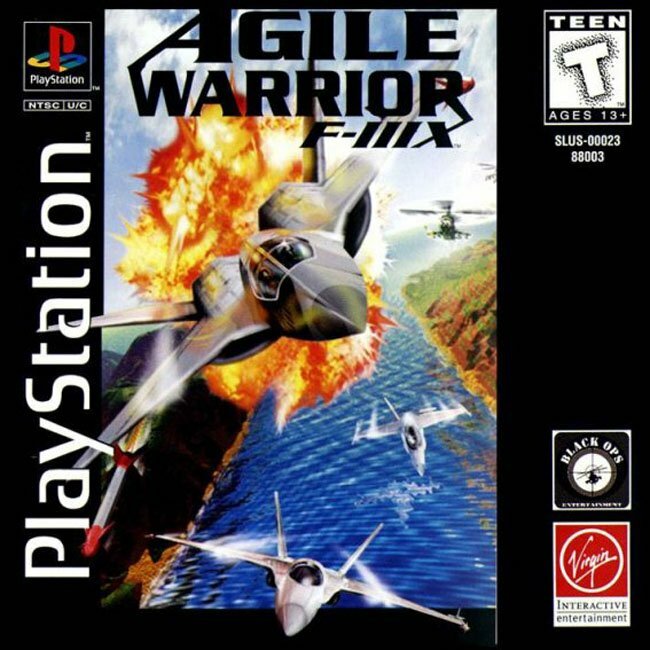 Agile Warrior F-111X is a jet fighter game. You will go on missions completing objectives. 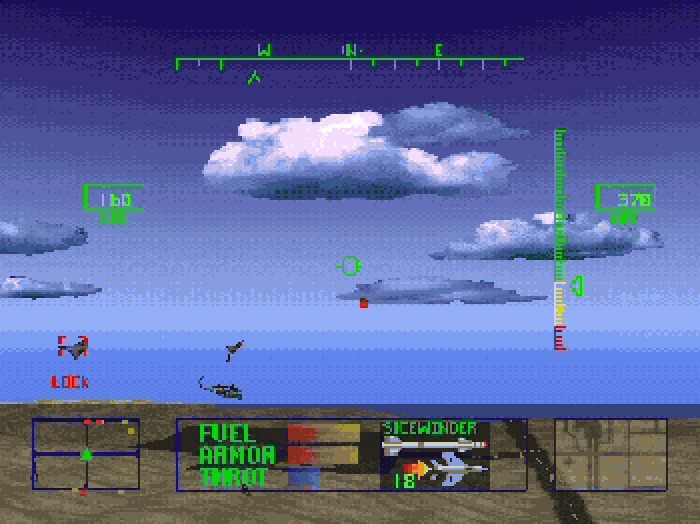 Many of the missions of a lot of objectives so the missions are long. 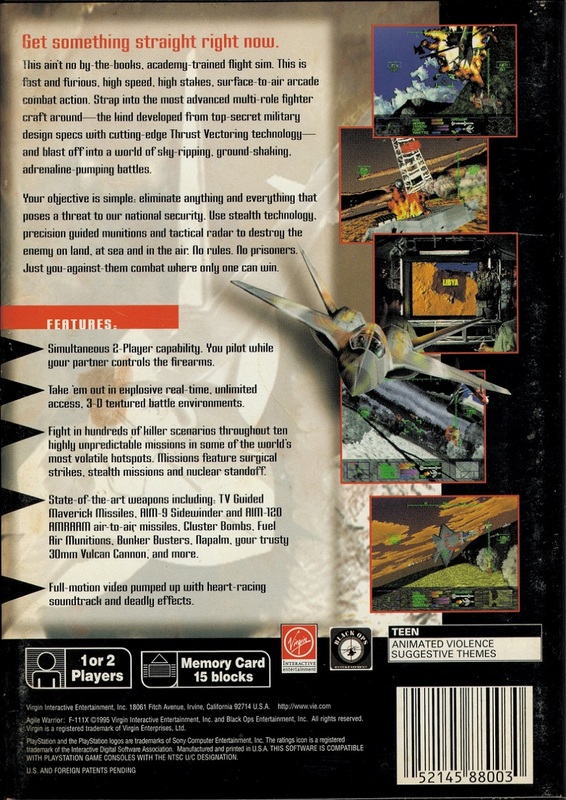 AW F-111X features a hard-rock soundtrack as you blaze across the sky. There are many weapons you can pick-up, you have a fuel meter, so you'll need to replenish it from time to time by picking up fuel re-fill objects. 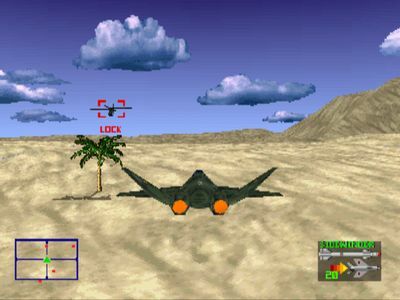 You will shoot down enemy jets, rockets and bases. 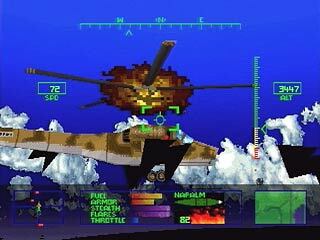 If you like jet-fighting games like Act Combat, this is right up your alley. Now you can add videos, screenshots, or other images (cover scans, disc scans, etc.) 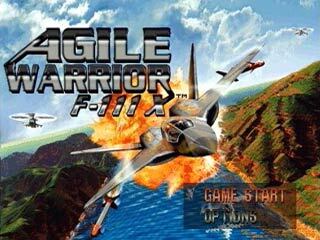 for Agile Warrior F-111X [U] to Emuparadise. Do it now! If you haven't noticed yet, we have a retro game of the day feature (top-right of the screen) wherein we feature a new retro title every single day! Now, you can vote for your favorite games and allow them to have their moment of glory. 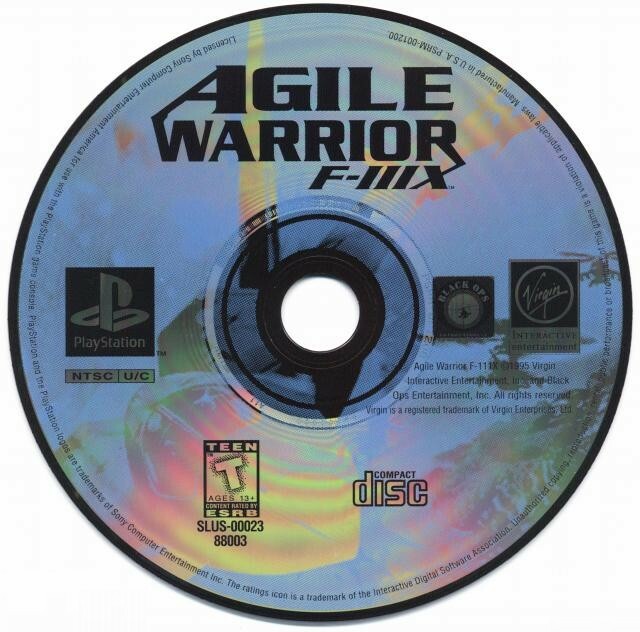 Click on the button below to nominate Agile Warrior F-111X [U] for Retro Game of the Day.